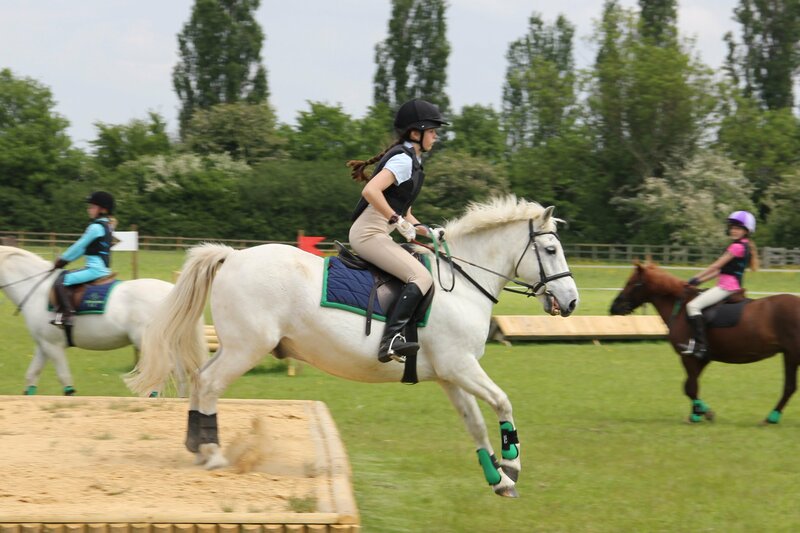 Chelmsford Equestrian Centre has been getting more and more clients coming to riding lessons from the Billericay Brentwood and Stock areas of Essex. Looking on Google, we are only a 15 minute drive down the B1007 from these areas. 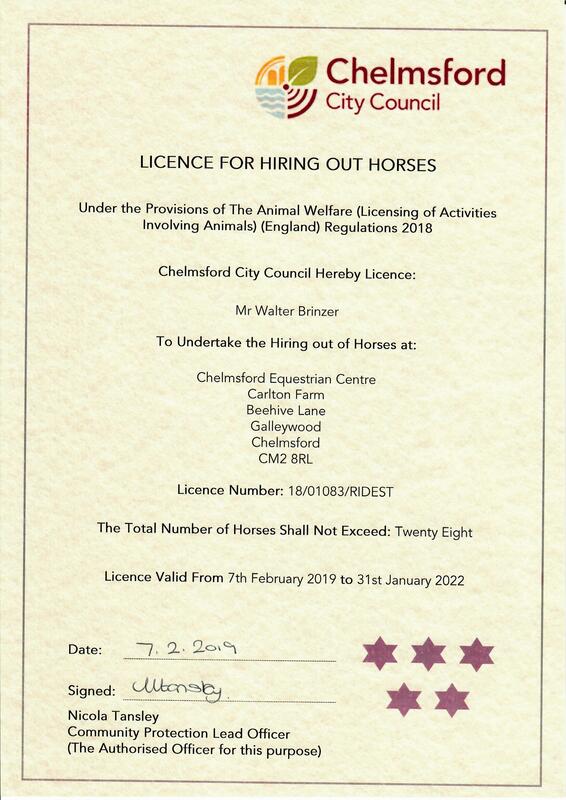 The Chelmsford riding school and livery is British Horse Society (BHS), Association of British Riding Schools (ABRS) and RDA approved and accredited. 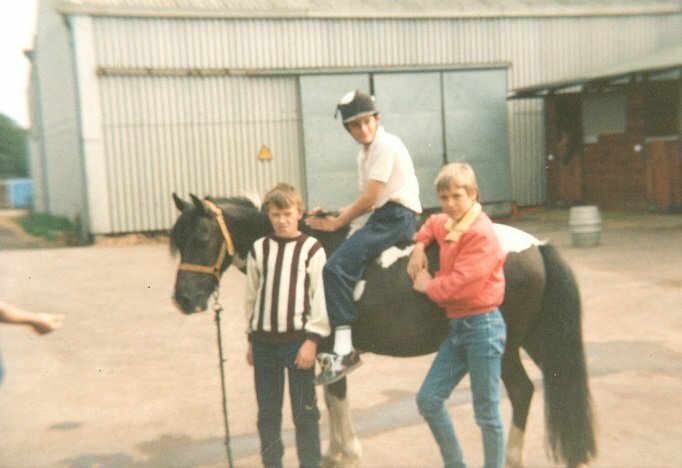 We cater for riders both young and old. 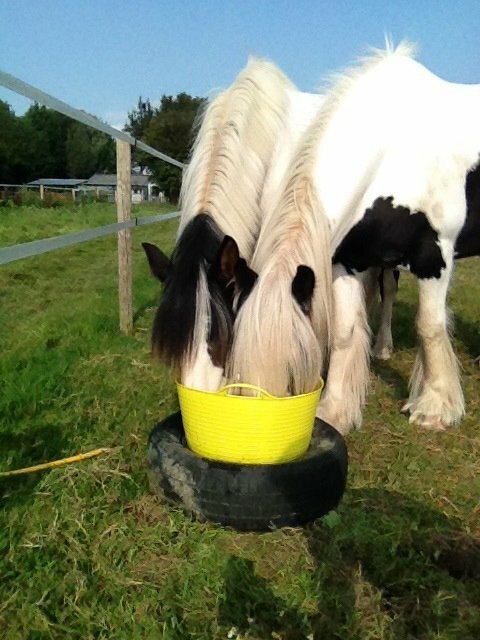 We’re a BHS, ABRS, RDA Approved riding school and livery yard situated in Chelmsford Essex and support our local communities with horse riding lessons. Find out more about our centre here.